Here’s to a year filled with good fortune. Every culture has its own superstitions for the New Year—lucky for us, most of them revolve around food. 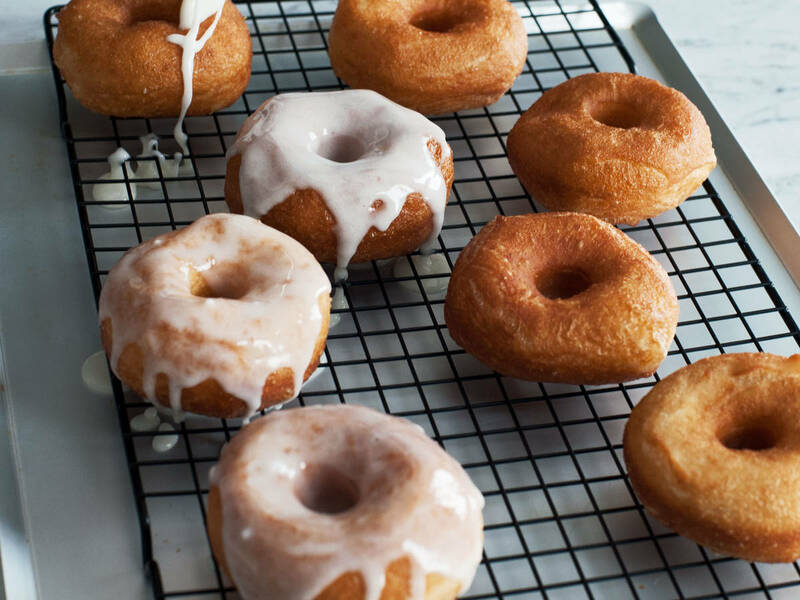 It’s wise to eat circular foods on New Year’s Day, as they represent the year “coming full circle.” We’ll be glad to fulfill that superstition in the form of donuts. For meat eaters, we’d recommend pork as the protein of choice this year. Since pigs are usually plump and well-fed, they represent prosperity and good fortune. Plus, they lead with their snouts, which indicates progress. If you’re going to bet on one dish to bring you luck this year, go with whole fish. Fish travel in schools, representing prosperity, and always swim forward, meaning progress. Plus, fish scales look like coins, symbolizing wealth. Long noodles equal long life in Japanese culture. The only hitch? You’ll need to master the art of slurping them down without breakage for the good omen to stick. Lucky lentils? You can bank on it. These tiny legumes look like miniature coins, representing a flush New Year.